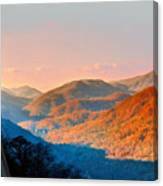 Queen duvet cover (88" x 88") featuring the image "View From Chimney Rock-north Carolina" by Steve Karol. Our soft microfiber duvet covers are hand sewn and include a hidden zipper for easy washing and assembly. Your selected image is printed on the top surface with a soft white surface underneath. All duvet covers are machine washable with cold water and a mild detergent. Beautiful picture and congrats on your feature in the Over 2000 Views group! 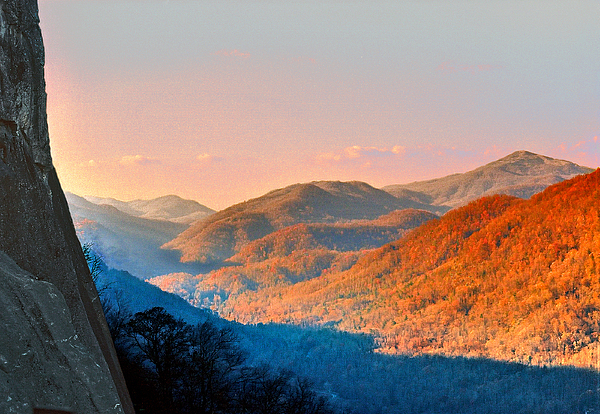 Beautiful view from Chimney Rock! 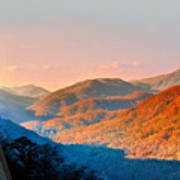 I caught this late afternoon light of the Blue Ridge Mountains from Chimney Rock in North Carolina. The original image is on film.